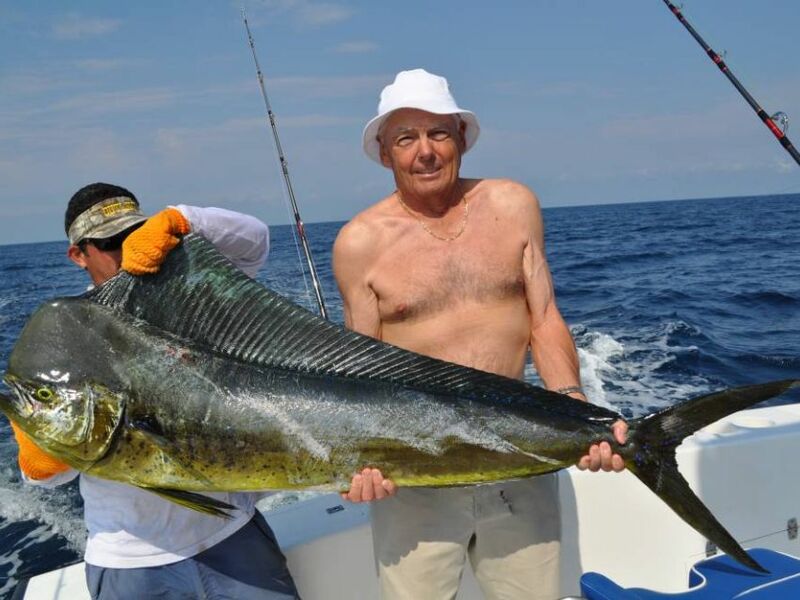 The waters off the coast of Quepos hold an abundance of sports fish species, from the magnificent Marlin (Blue, Black, and Striped), to Dorado (Mahi Mahi), to the feisty Yellowfin Tuna. All three fish provide a thrilling experience, with each one posing different challenges. Let’s take a look below. There is only one place to begin, and this is with Marlin. 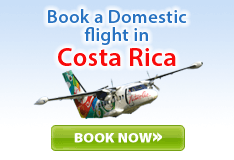 In the Quepos waters, you will find all three types of Marlin, i.e. 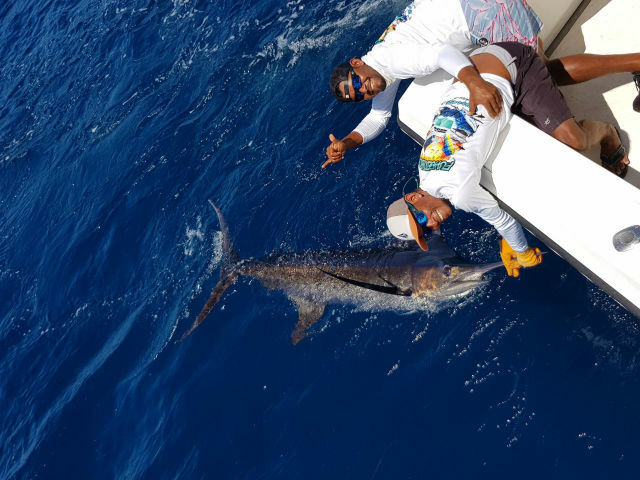 Striped, Black, and Blue Marlin. The Blue Marlin feeds on a number of different organisms near the surface while Striped Marlin is also found relatively close to the surface. Marlin pose a fairly difficult challenge. 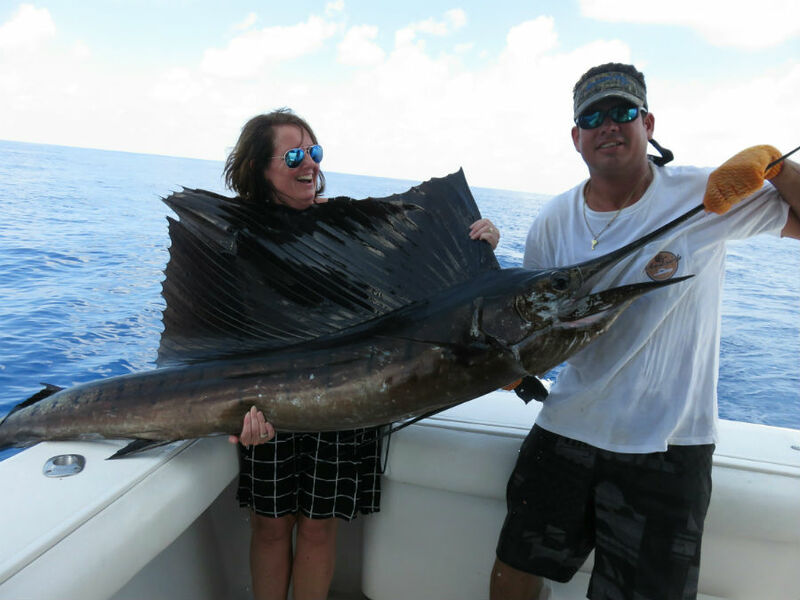 You will find it much tougher to catch a Marlin than you will a Sailfish or another type of offshore species. 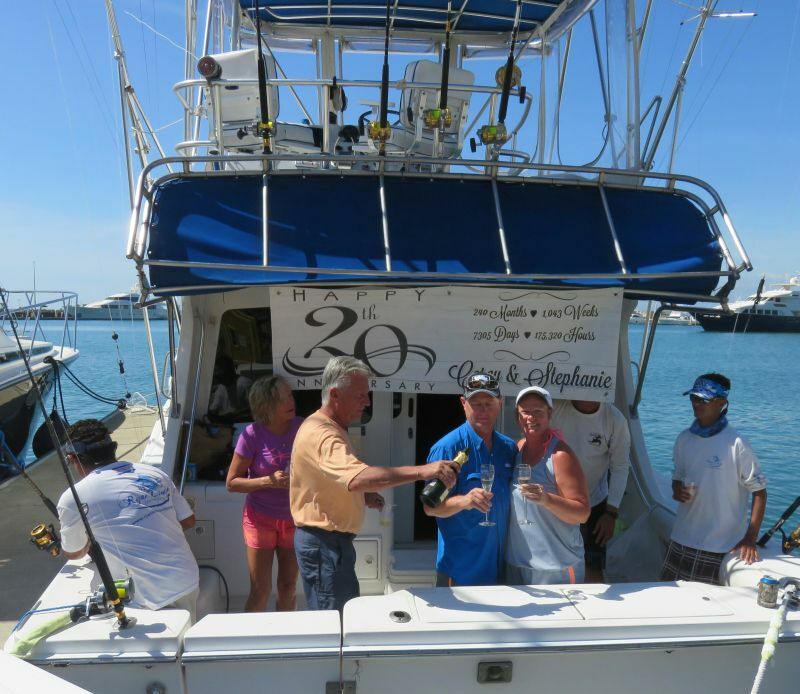 For a lot of people, catching a Marlin is the main aim of their Quepos fishing experience, as it can be a great accomplishment. They can take hours to land because they are strong and heavy. 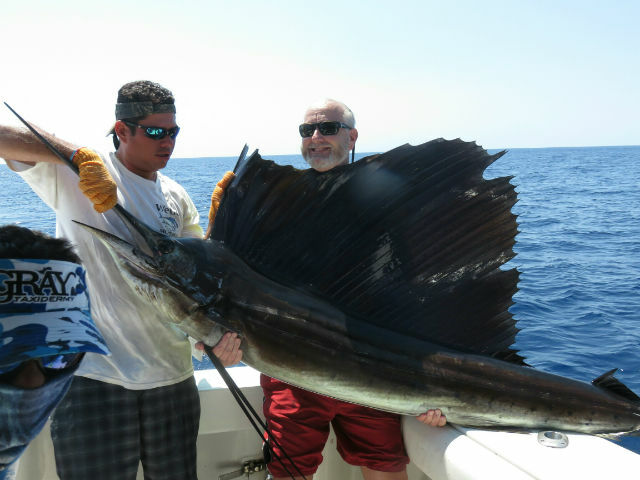 It is not uncommon to find fish weighing more than 600 pounds in the Quepos waters. Not only are they powerful, but also they are known for their acrobatic jumps. Despite the fact that you have a tough task ahead, there is no prouder moment than finally hooking one. Next we have Dorado; a fish that also puts up a good fight but is equally known for the amazing display it puts on as well. This is a colourful fish that is fun and acrobatic. It comes in many different colours, from gold, to blue, to green. However, don’t let their appearance fool you, as you can experience a tough fight, especially when attempting to hook a Dorado offshore. Once you manage to do so, you will see high leaps and lengthy tail walks; it really is a magical experience. Most Dorado tend to weigh around 20 pounds, but it is not uncommon to find some that are about triple the size. Last but not least, we have Yellowfin Tuna. 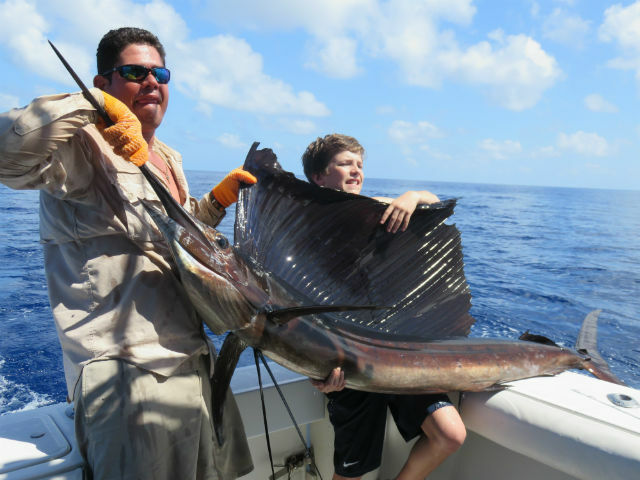 This is one of the more common types of fish that are caught in offshore game fishing, especially as they can be found in warm waters all over the globe. However, this leads a lot of people to mistakenly believe that they are an easy catch. This is not the case. They pose a different type of challenge because they are small, fast, and, surprisingly, they have a hard pull considering their small size. If you want to catch this type of fish, you will need patience. You will notice that the fish start to swim in large circles once the boat gets nearer, making it even more difficult, but undoubtedly more enjoyable.